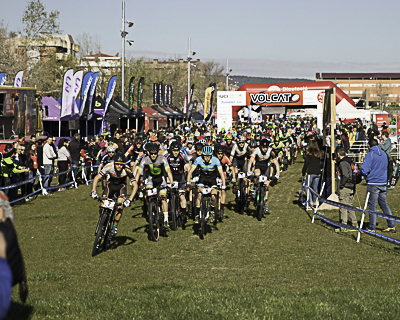 As usual, the event will take place in the middle of Easter week and will once again have the same format of one location, based in Igualada. However, the forthcoming edition has one new development: the length of the competition, which has been extended from three to four days with the addition of a new stage. 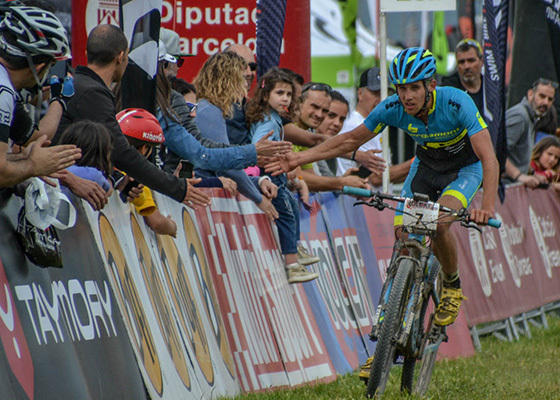 This will provide an extra dose of excitement for an event that hopes to carry on growing and beating records such as the 1,100 riders and more than 20 nationalities that took part in the last edition, or the big stars participating in each edition such as Tiago Ferreira, Bart De Vocht, Hans Becking, Hector Leonardo Paez, Riccardo Chiarini, Ever Alejandro Gómez, Hugo Drechou, Ismael Ventura, Vlad Dascalu, Ilias Periklis, Oliver Avilés, Josep Betalu and many more. 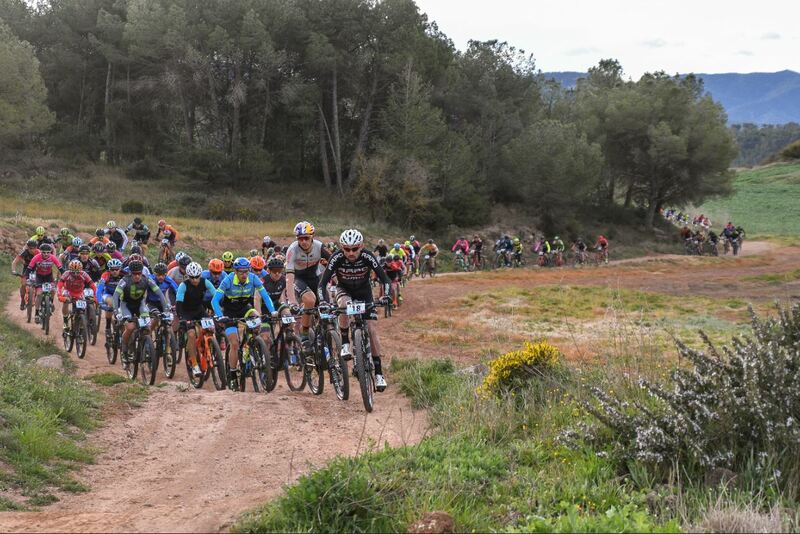 And for the women, Catazina Sosna, Claudia Galicia, Sandra Santanyes and Ramona Gabriel, and, of course, the hundreds of anonymous participants who enjoy each edition of this extraordinary cycling event. 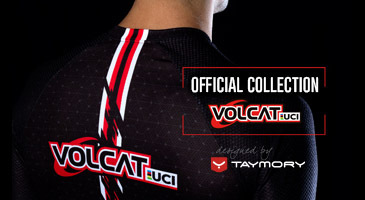 It should also be added that it will be the fifth year running that VolCAT hands out UCI points – in the UCI S2 category – an important aspect in regard to international participation, as demonstrated in the 2018 edition in which the Top 10 included seven different nationalities. 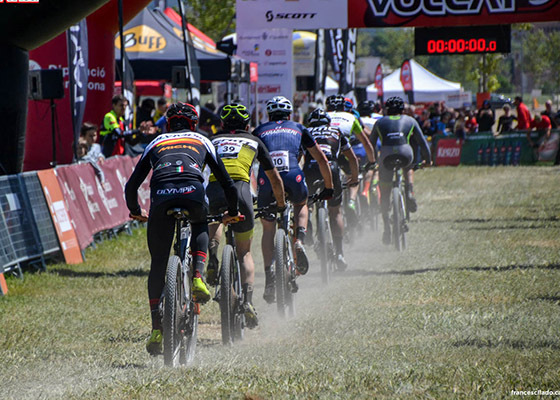 One of the oldest mountain bike stage races in Europe, it will be faithful to its philosophy with stages that make it one of the most entertaining mountain bike competitions and the event with the most trails in the world. 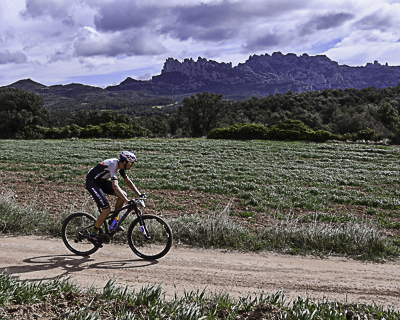 This is thanks to the large network of connected paths and the beautiful landscapes that the region of Anoia boasts, with the silhouette of Montserrat invariably in the background. 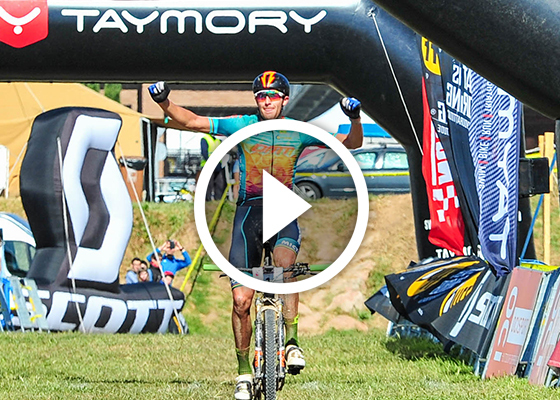 In short, four days of mountain biking for all levels. 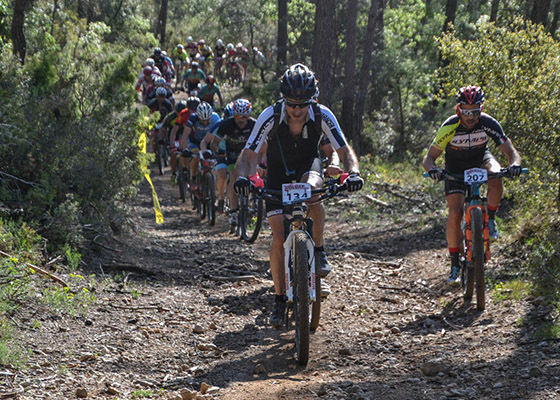 An ideal event for those looking for a holiday with a difference, bringing leisure and sport together and offering the opportunity to experience a mountain bike stage race with spectacular routes, as well as the sensation of being a finisher after four days of great effort. 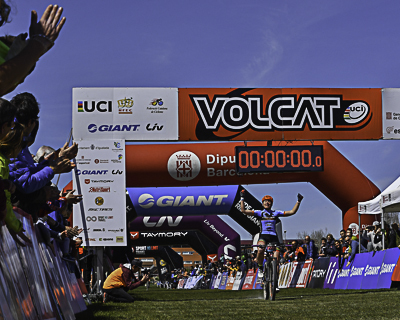 And for those that want to sample the VolCAT spirit, there is the possibility of participating in one, two or three stages and in the two more relaxed disciplines, the PRO and the OPEN. 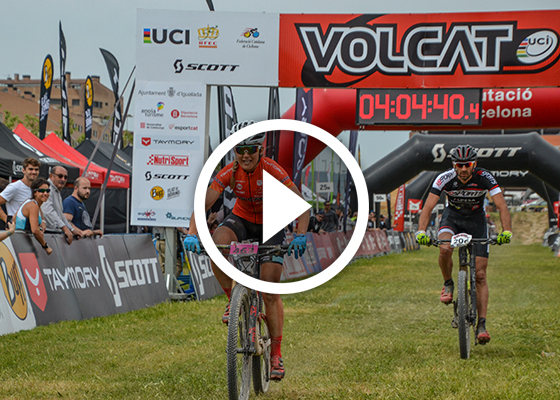 VolCAT doesn’t end with the stage race. The 2019 edition will continue with its Festival format with fun zones for the whole family. As part of the event visitors will be able to enjoy the Festival, which will offer activities for kids like inflatables, Push Bike Trial, Woodpark and Pumptrack, so that the little ones can have just as good a time as their older counterparts. There will also be an exhibition zone with different brands from the sector, who will display their products and services, as well as a camping area with services for camper vans. 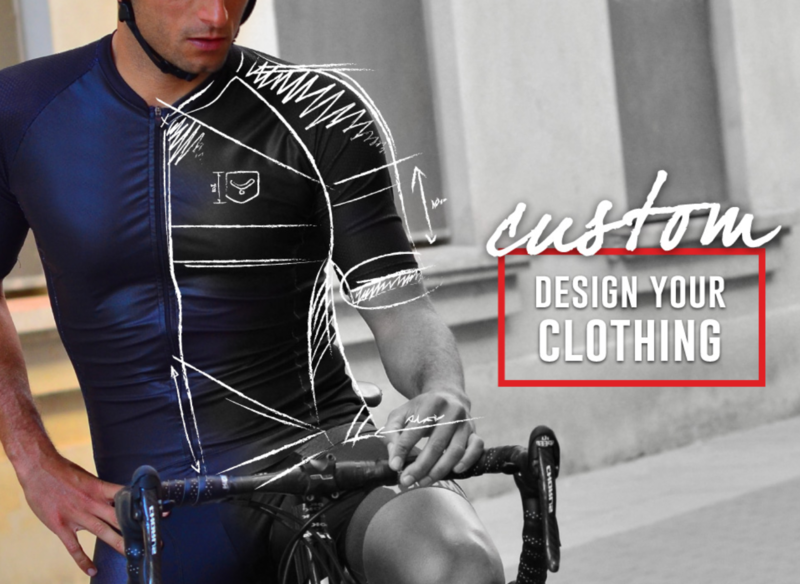 Alongside this, the regular Eliminator event will also take place with the participation of the best bikers from the overall competition, who will compete in a closed circuit situated at the heart of the event. Be sure not to miss out on all of this and the other new developments that await us at VolCAT 2019. Stay tuned to find out when registration opens. VolCAT outdoes itself once again. Who will be the winner?